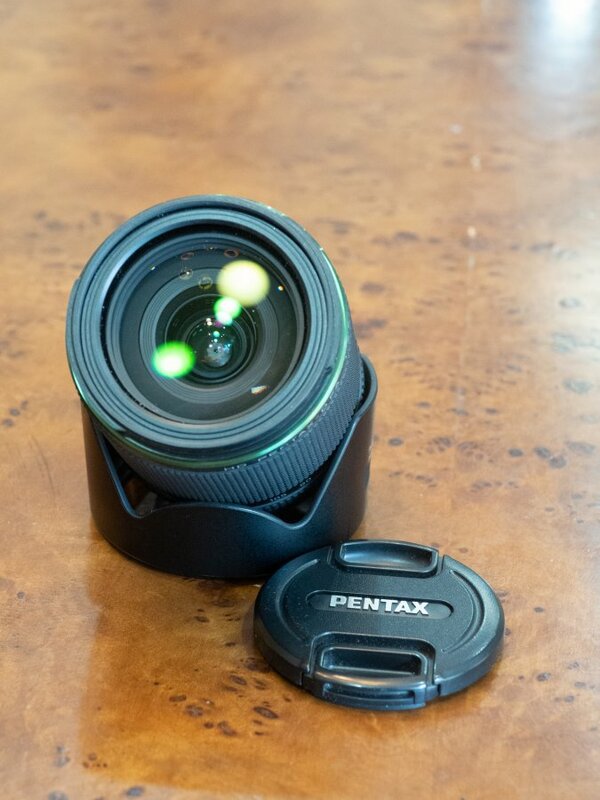 Selling my Pentax D-FA 28-105. This was my workhorse lens with my K-1. 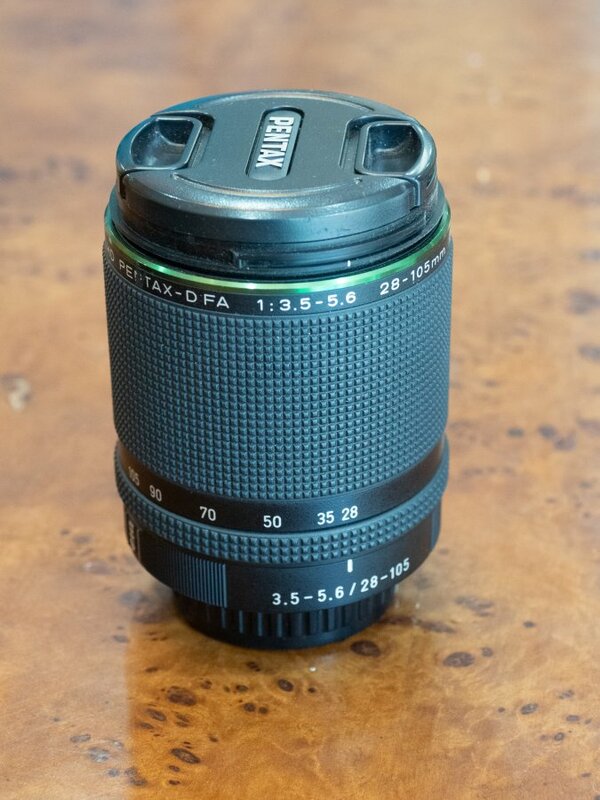 The lens is in excellent condition with minimal signs of wear. Includes both caps and hood. Included within CONUS. Others, contact me. Return accepted if not as described. Buyer pays return shipping.